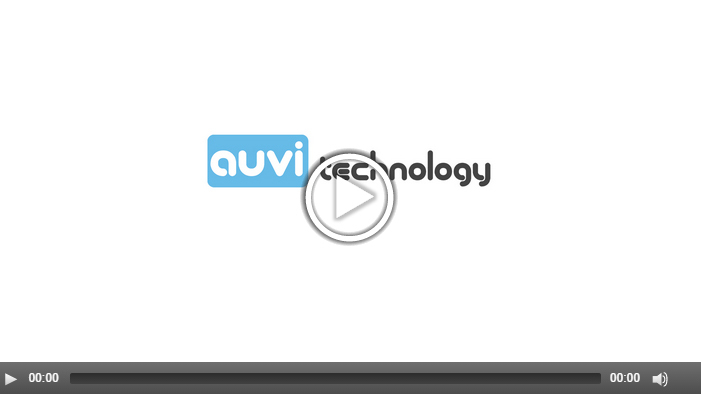 Auvi Technology, an IT professional services company, is privately-owned and incorporated in British Columbia, Canada. We provide quality high tech IT services to small and medium-sized businesses, governments, construction companies, industries and educational institutions. At Auvi Technology we strive to improve existing programs and services and introduce new endeavours to satisfy our client's needs. We are currently in the process of expanding to the United States and Canada to meet the demands of new emerging markets. Auvi Technology is experienced in the provision of IT for corporate headquarters, complexes, movie studios, and government facilities. We also have a strong background team in providing quality IT services to the commercial clients. Our Managers have extensive and proven experience drawn directly from their training and work experience, and have been carefully screened and selected based on our corporate values. Our IT Solutions are accountable, reliable and cost effective. - We will hire, develop and retain employees who take a sense of pride in their work - our success depends on?it. - Our clients look to us as their expert. We must provide them with proactive solutions to meet their needs. - We strive for excellence in everything we do - our clients expect nothing less. - We provide high quality products carefully selected to our clients from our quality proof vendors. - We must have open, concise and timely communication between each other, our suppliers and our clients. - We will only follow ethical business practices and never compromise our clients trust in us. - Auvi Tech is partnering with the world’s most authoritative organizations. - Join the pride, passion and competitive spirit that have made us a technology leader for 15 years.